If you're one of the many people who are enrolling in an HSA for the first time in 2019, you may be more focused on how HSA funds can cover immediate medical expenses, rather than their retirement potential. But with an HSA's ability to cover long-term care expenses and dramatic improvements in the ability for employees to manage their HSAs online, an HSA may be just what you need to develop a retirement savings plan. With the many possible changes coming on the legislative level regarding HSAs, for this week's column, we'll focus on how you can take the long view with your HSA while still being able to cover the "here and now." 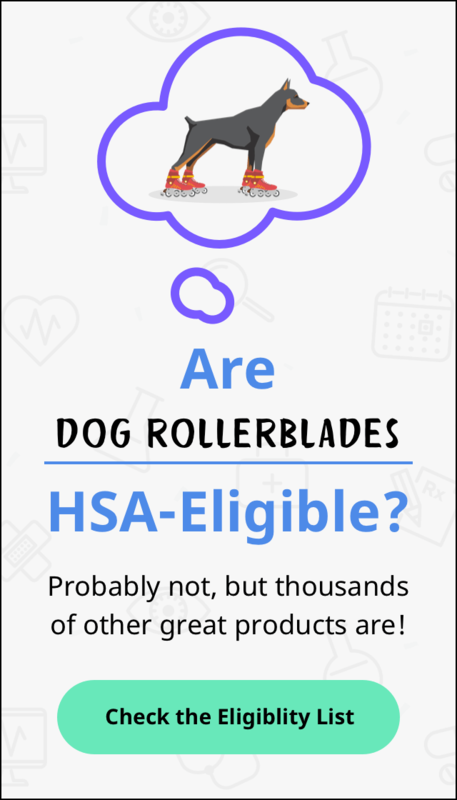 One of the biggest questions relating to HSA eligibility is the subject of paying for health insurance premiums with HSA funds. But the IRS only allows this practice in limited situations: premiums for long-term care insurance, health care continuation coverage (such as coverage under COBRA), health care coverage while receiving unemployment compensation under federal or state law or Medicare and other health care coverage if you were 65 or older (other than premiums for a Medicare supplemental policy, such as Medigap) (IRS). If you or a qualified dependent will need to enroll in long-term care insurance for a health issue, you can use your HSA to help cover the cost based on your age. So for 2019, you can withdraw up to $420 tax-free from an HSA in 2019 to pay the premiums if you're 40 or older, $790 for those 41 to 50, $1,580 for those 51 to 60, 61 to 70 is $4,220 and $5,270 for those 71 and older. Last but not least, for long-term care premiums to be HSA-eligible, the insurance policy must cover only long-term-care services and only if you/the person covered under the policy needs help with at least two activities of daily living or have cognitive impairment. In the vast majority of cases, these plan premiums would be eligible! Our second headline from this week is a press release from Principal Financial Group®, a global investment and insurance company which has paired with HealthEquity to give retirement customers a holistic view of their retirement savings, as well as their HSA balances, when they perform standard account management tasks. Principal's partnership with HealthEquity is part of a larger trend of HSA providers aiming to have consumers visualize HSAs less as health benefits, and more as long-term investments and assets that fit into a traditional retirement planning strategy. In addition to this new integration with HealthEquity, Principal is offering a full a slate of financial wellness tools, including educational resources on HSAs to help people use them to their fullest, which may include using the funds for retirement healthcare costs. Combining education and simplicity when managing consumer-directed healthcare, I wonder where they learned that?